Lil' Inker: Design Team Reveal Day 6! Design Team Reveal Day 6! Good morning! Time for another fun reveal!!! 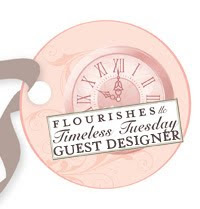 I happen to think that this designer's work is so great!! She's a total up and comer and I think I've been able to snag her as a design team member just as she's becoming a wildly popular stamping star! Say hello to Amy Kolling of Stamp-n-Paradise!!! Hi everyone! 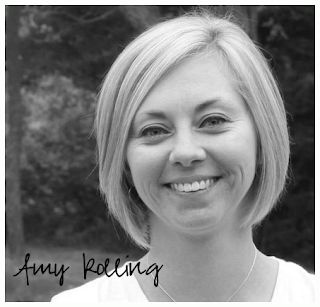 My name is Amy Kolling and live in Topeka, Kansas. I have been married to my husband for 15 years and have 2 kids. My son is starting 4th grade and my daughter will be starting a new venture this fall herself: Kindergarten! So my "nest" of sorts will be empty here in just a few weeks! given the opportunity to design for their catalogue! 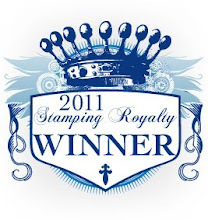 Through that company, I met some of my best friends who truly understand me and this crazy thing called stamping!! 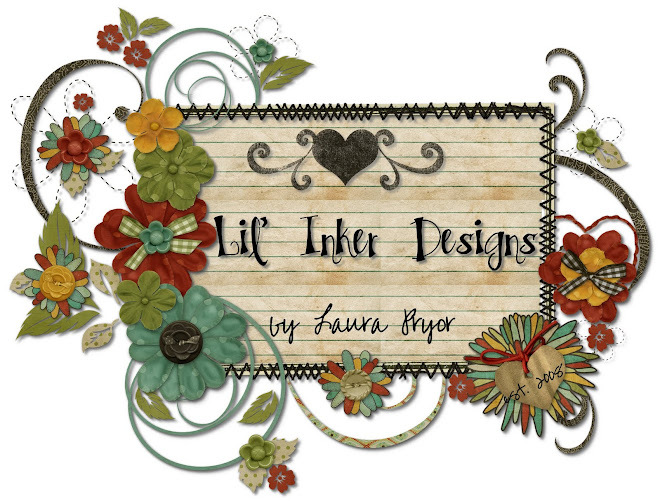 I love papercrafting and am super excited to join this wonderful new venture with Lil' Inker Designs on the first DT!! Amy is a rockstar stamper! Please stop by and visit her at Stamp-n-Paradise and help me welcome her to the team! !